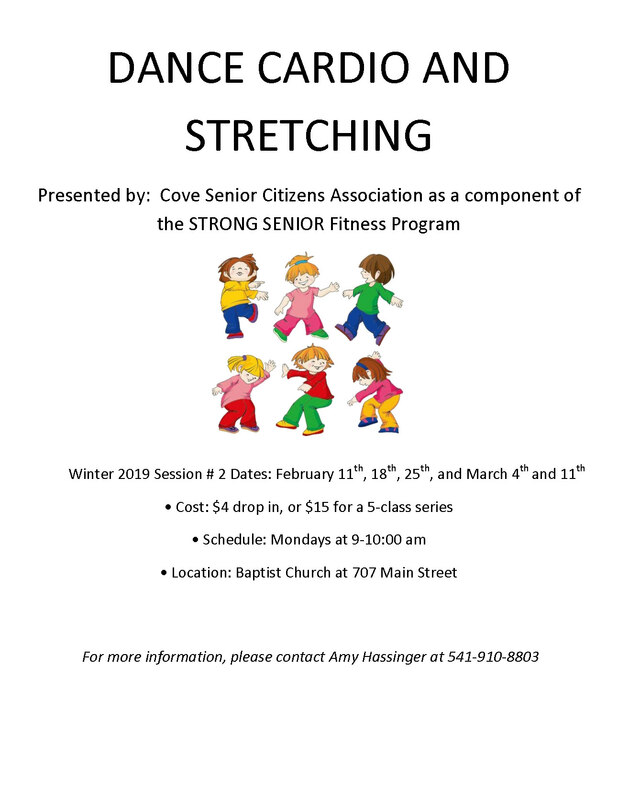 Stay Strong with Cove Seniors through February and March. Check out the flyers, click to print, and share them with friends or hang ’em on the fridge. 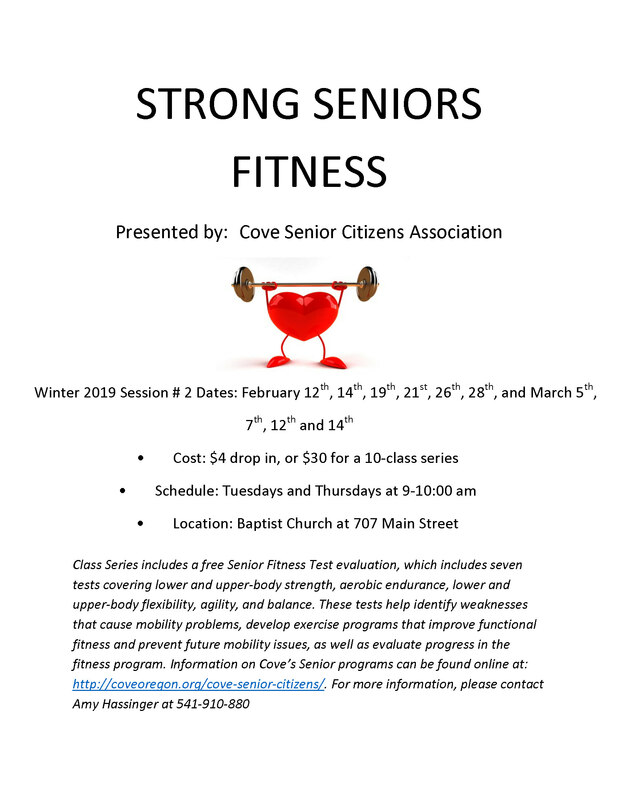 This entry was posted in fitness, seniors and tagged cardio, dance, exercise, fitness, senior ciitizens. Bookmark the permalink.